In the future, with the large-scale production of energy storage lithium batteries, the cost will continue to decline, and the 48V lithium iron phosphate battery will play an increasingly important role in the backup power supply field of communication base stations. With the development of electric vehicles and lithium battery energy storage industry, lithium battery applications continue to scale, prices will become lower and lower, and more and more competitive. Lithium battery has excellent cycle life, high temperature characteristics, charge and discharge rate performance and energy density. 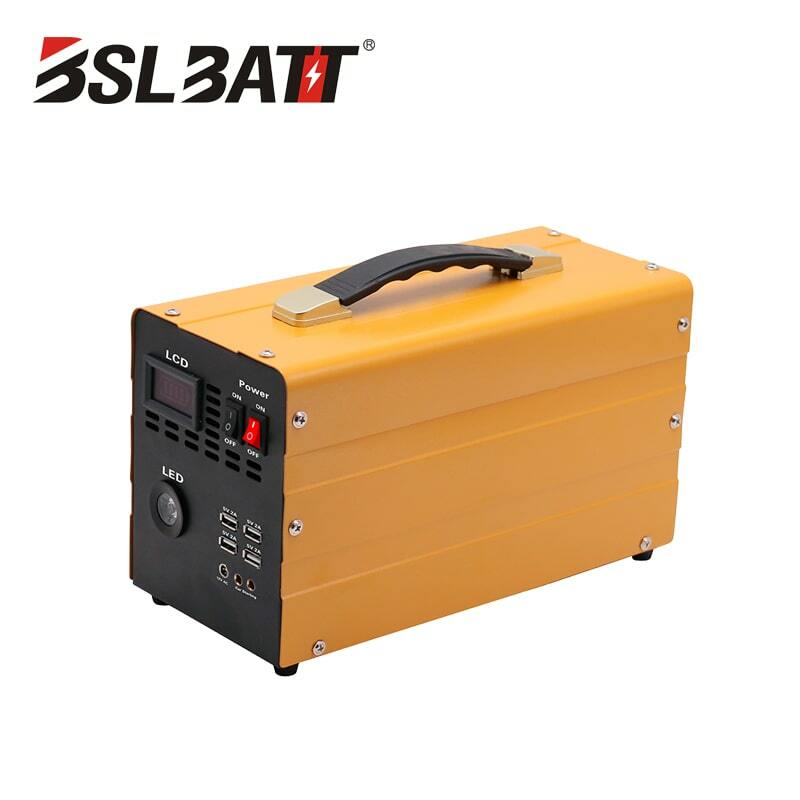 Many companies have adopted 48V lithium iron phosphate battery in the communication base station industry. Communication base station: A public mobile communication base station is a form of a radio station, and refers to a radio transceiver station that performs information transmission with a mobile telephone terminal through a mobile communication switching center in a limited radio coverage area. The construction of mobile communication base stations has become an indispensable part of China's communication industry. Base stations are very important devices for communication. The outdoor base station of Qiantang Tourism Company replaced the original 200Ah lead-acid battery with 150Ah integrated lithium iron phosphate battery as a pilot. After testing for two years, the performance of iron-lithium battery is still good. According to the current collection price of this province, the price of 150Ah iron-lithium battery is 11,400 yuan, and the original brand 200Ah lead-acid battery is 5040 yuan/group. The warranty period for iron-lithium batteries is 6 years. In 6 years, lead-acid batteries need to be replaced with 3 groups for a total cost of 15,120 yuan, of which replacement and logistics costs are not considered. 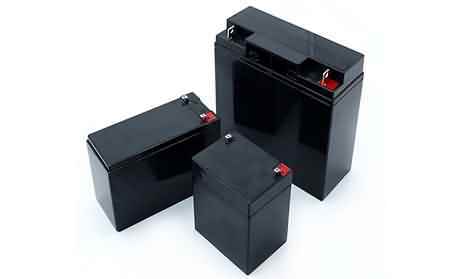 In addition, the stolen rate of lead-acid batteries in outdoor stations is very high. Because of the low external recognition rate of emerging products, and the lack of sales channels, the rate of theft is very low. In the medium and long term, the use of integrated lithium iron phosphate batteries in outdoor communication base stations can reduce the cost and increase efficiency. Through exchanges and understanding, similar situations exist in other parts of the province. 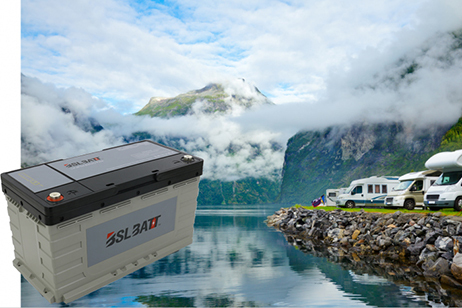 It is obvious that the demand for replacing lead-acid batteries with lithium iron phosphate batteries at outdoor stations is particularly urgent. (f) WLAN site of DC power supply scheme, etc. 1. From the perspective of environmental protection, lithium batteries have a natural advantage. The materials used in lithium batteries do not contain polluting metals, such as cadmium, lead, mercury and other harmful heavy metals. 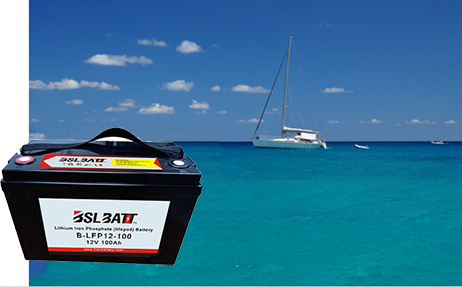 Lithium batteries have no pollutants during production and use, which guarantees the health of the human body. It will not cause pollution of water and soil. 2. Lithium battery has excellent cycle life, high temperature characteristics, charge and discharge rate performance and energy density, which is far superior to lead acid batteries. 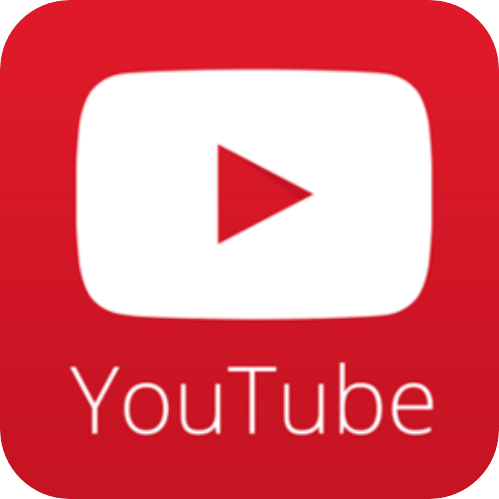 For example, the lithium battery of the same capacity has a volume and weight of one-half to one-third of that of a lead-acid battery, and can be arbitrarily connected. There is no special requirement for building space, load-bearing, etc., which greatly reduces the cost of site rental. . The excellent high temperature characteristics of the 3.48V lithium battery can reduce the air conditioning configuration and power consumption of the base station. 4. The lithium battery can output more than 90% of the rated capacity within 10 minutes. It is used in the short-time standby UPS or communication base station power supply, and its discharge rate is good. The backup power supply based on the 48V lithium iron phosphate battery can be widely used in indoor and blind area coverage, second and third types of mains areas, short-time backup power, etc., which have high requirements on power weight, volume, cycle life and magnification. In the era of big data, scenes with limited space such as shared stations and expansion of central computer rooms are gradually requiring the participation of lithium battery backup power. 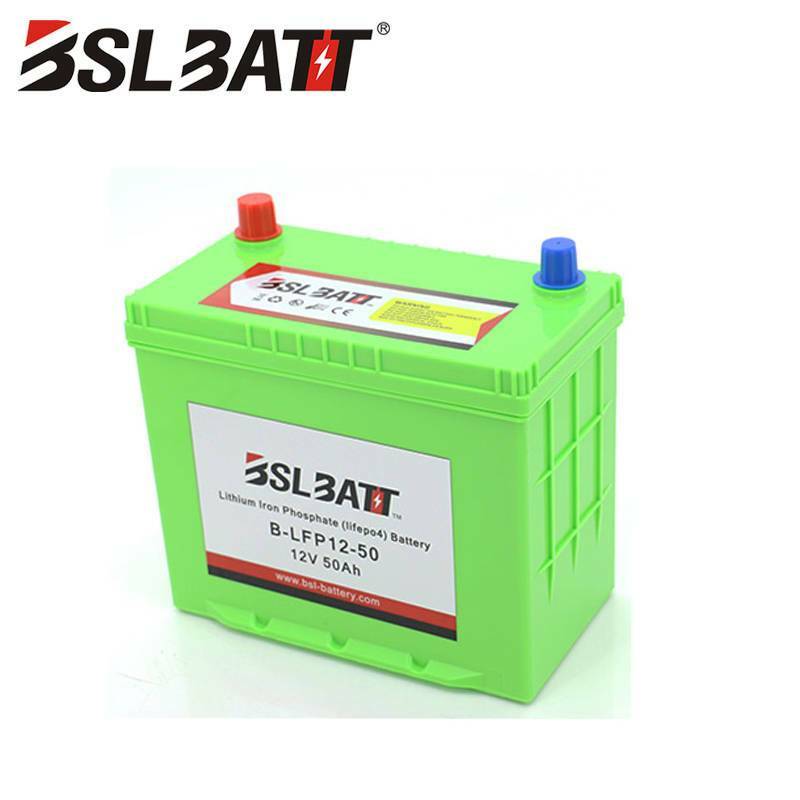 The application technology of lithium iron phosphate battery has been mature, relevant specifications and standards have been formulated, and the use of lead-acid batteries will be replaced in the future, greatly reducing the construction funds and maintenance costs of communication equipment. The weight of a lithium battery is half that of a nickel-cadmium or nickel-hydrogen battery of the same capacity, and the volume is 20-30% of nickel cadmium and 35-50% of nickel hydrogen. A lithium-ion battery cell operates at 3.7V (average), which is equivalent to three nickel-cadmium or nickel-hydrogen batteries connected in series. Lithium batteries do not contain harmful metal substances such as cadmium, lead, and mercury. 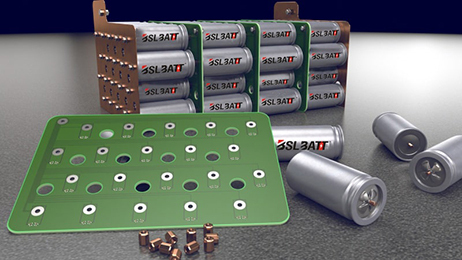 Lithium-ion batteries do not contain metal lithium, and thus are not subject to the restrictions imposed by aircraft on the prohibition of carrying lithium batteries in passenger aircraft. Under normal conditions, the charge and discharge cycle of a lithium battery can exceed 500 times, and lithium iron phosphate (hereinafter referred to as ferrophosphorus) can reach 2000 times. The memory effect refers to a phenomenon in which the capacity of the battery decreases during the charge and discharge cycle of the nickel battery. Lithium-ion batteries do not have this effect. Using a constant current constant voltage charger with a rated voltage of 4.2V, the lithium battery can be fully charged in 1.5-2.5 hours; and the newly developed ferrophosphorus lithium battery can be fully charged in 35 minutes. Summary at the end of the article: Due to the high reliability requirements of communication base stations, a complete communication power solution requires a high reliability and high security battery. It is expected that in the future, lithium iron phosphate batteries will become the main power supply configuration for many types of communication main equipment and auxiliary equipment. 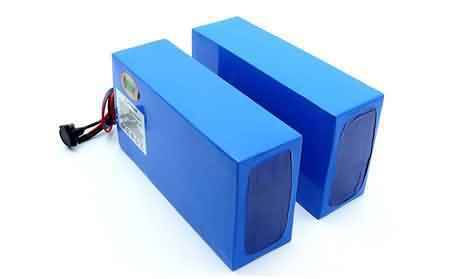 Lithium iron phosphate batteries are gradually entering the field of vision.